This is an unnumbered episode of The Magic Word Podcast because it does not relate to magic nor have conversations with any conjurers. Rather, this is a little of my experience traveling to Cuba from the U.S. and the days after my arrival leading up to the MagiCuba Festival. So, it is more of a travelogue so you feel as if you are traveling with me. 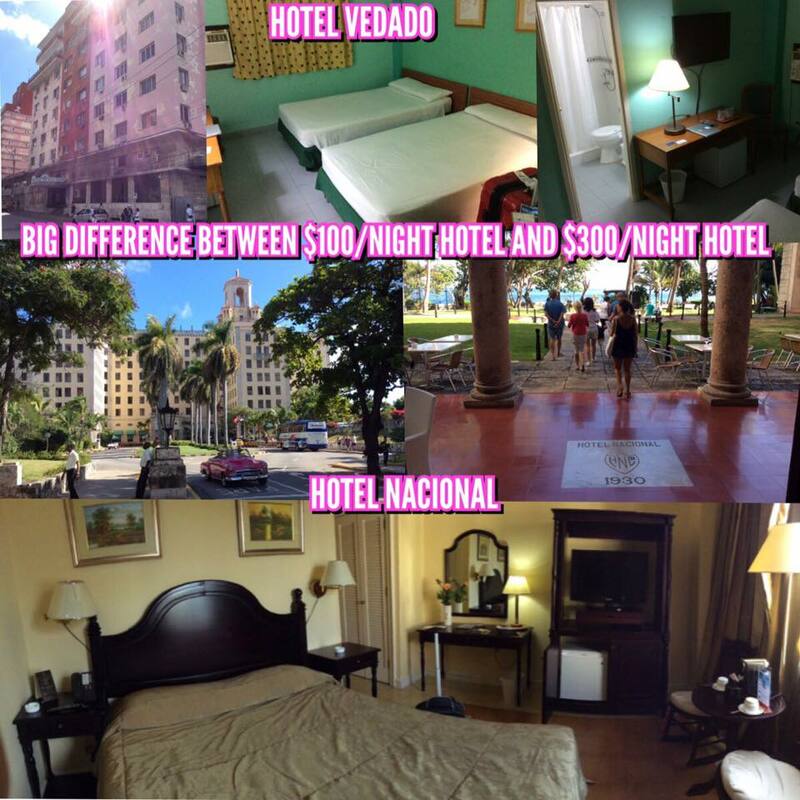 Please come along and be my travel companion to Havana, Cuba! For more photos from Cuba and MagiCuba, Click Here to view more in my Dropbox folder. Tagged with MagiCuba, John Rose, Havana Cuba, cigars. November 14, 2018 by Scott Wells.